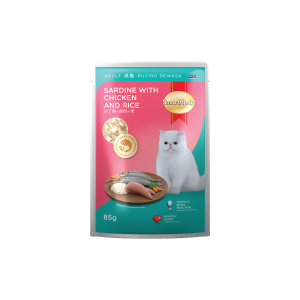 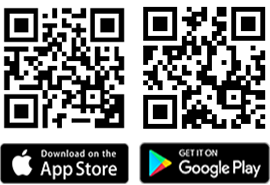 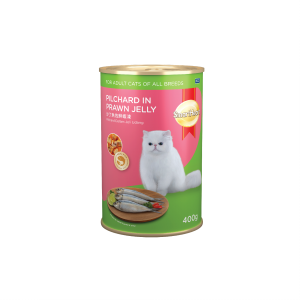 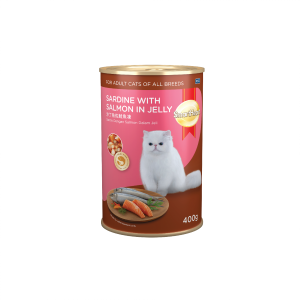 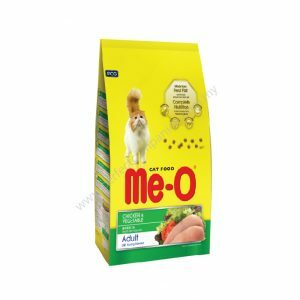 ME-O® Adult Cat Food is made from real fish with complete nutrition that cater to your cat’s health needs with great benefits. Me-O® Adult Cat Food comes with four delicious taste: Seafood, Tuna, Beef & Vegetable and Chicken & Vegetable. 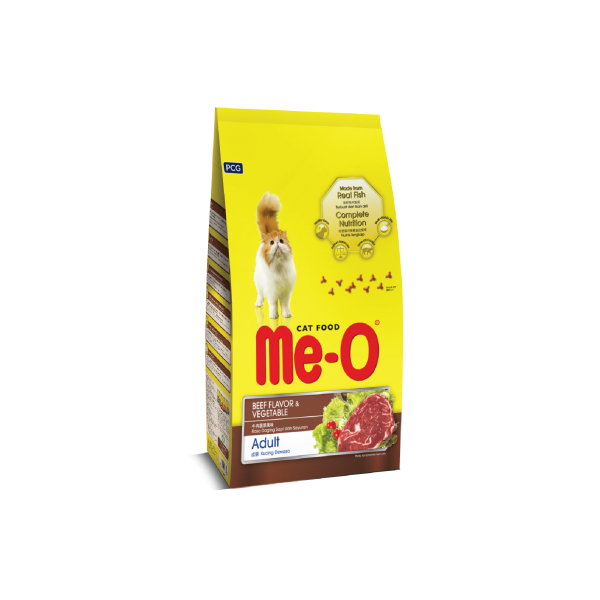 Me-O® Adult Cat Food – Endless love for your little ones.